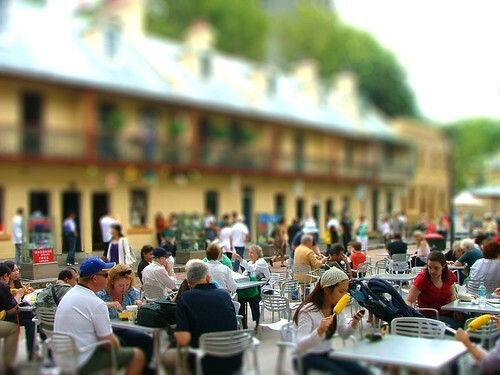 There are many interesting websites out there that allow you to digitally edit your photographs, and I have to admit that not many of them stand out to me, but Tiltshift Maker did stand out to me. The Rocks, Sydney. Taken last year. 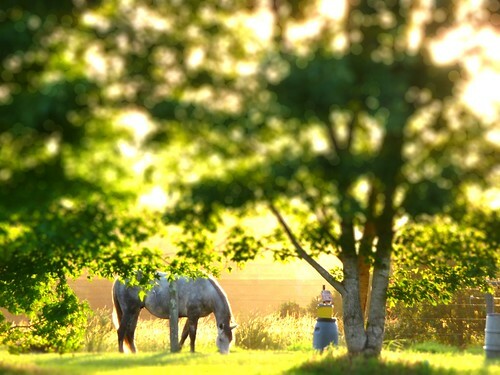 A photograph I took of Pierre, my sister's failed racehorse taken on her farm at sunset. If I imagine really hard. I can see a horn on the middle of his forehead. Try some of your own photos! It's good to be posting again too. I've missed you and all the Boston crew very much of late!